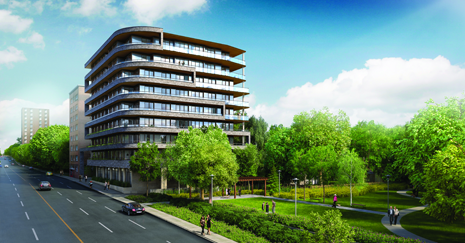 There are many new condo projects in Toronto. Their prices are affordable when compared to single home dwellings, which is why they are becoming a favourite choice of people for investing and making a home. Here are some things you must know before you decide to venture into the real estate market. You would need at least 20% of the purchase price of the property as a down payment. If you are looking to mortgage your rental income from another property, only a portion, usually 80%, would be considered. If you are looking at purchasing a commercial property, you would need 50% of the purchase price for the down payment. Rent Income - Any money collected in the form of rent from a property is considered income and subjected to tax. Increase in Value of Property - Any increase in the value of your property from the time it becomes an investment property till the time you sell it will be subject to taxation in the form of tax on capital gains. Make sure you talk to your accountant and are aware of these details before you decide to invest. Since the real estate market is unpredictable, investing for a short time period and expecting a return is quite risky. It is advisable to opt for long-term objectives. This is the difference between the rental income and the expenses you incur. Investors usually break-even on a monthly basis, meaning the rent amount is equal to the amount paid out as an expense. It is affected by various factors such as mortgage terms and down payment amount. You can build equity when your tenant pays down your mortgage. Here, you pay a down payment and direct the rent money towards repaying your mortgage. When you sell the property, you would have built equity and can get back your original investment equal to the down payment. This is the most common goal of investors and refers to the profit you earn when you sell your property for an amount more than what you paid to buy it. It is the value of your investment. This refers to the movement of cash in and out of the investment, or the amount you get as income reduced by the expenses you pay out. Also known as the cap rate, it refers to the rate of return on the investment. It depends on the income generated by your property. This refers to the return you would earn on your investment and is used to evaluate its efficiency or to compare the performance of different investments. You will have the benefit of break-even at 20% down payment. You will have the opportunity of appreciation in value and increased cash flow over a period. You can easily find a tenant for a condo. 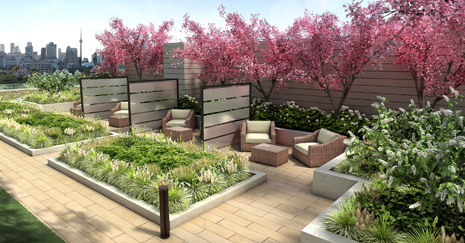 If you manage to find a unique condo in a great location, you can reap the benefits of appreciation. 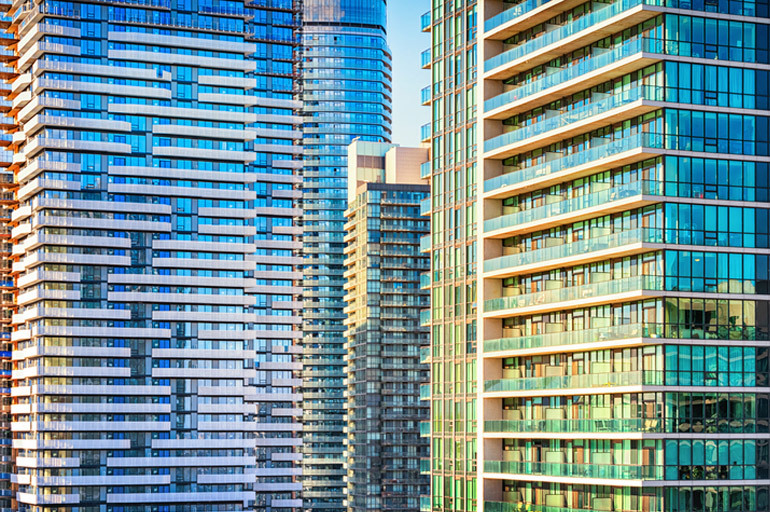 You may have obligations due to the Residential Tenancies Act. It works best as a long-term strategy. 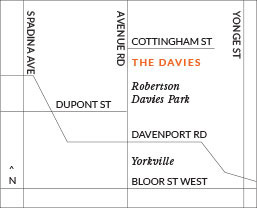 If you are looking for a new condo for sale in downtown Toronto, check out our floor plans for luxury condominiums at The Davies. We offer several exceptional amenities to make your life comfortable. For more information, get in touch with our sales team by calling 647-360-9588. You may also register online with us to learn about pricing and other details. 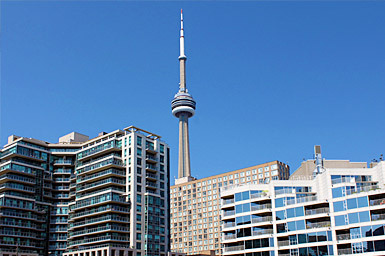 Also Read: Impact of Supply & Demand on Toronto’s New Condo Projects!